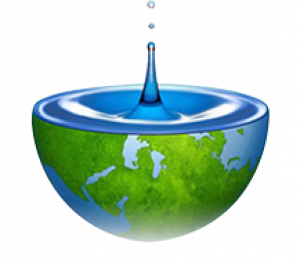 Regular tap water is oxidizing and has chlorine and other harmful pathogens. 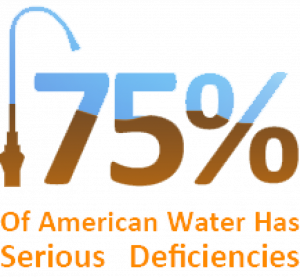 Reports from the U.S. General Accounting Office say that at least 75% of the water treatment plants in America have serious deficiencies. The Natural Resources Defense Council claims that over 120 million people may be drinking unsafe tap water every day in the U.S. alone. Though bottled water can be better than tap water, it does not deliver the amazing health benefits of ionized alkaline micro clustered water. A study from the American Journal of Public Health found that those who regularly drink tap water have higher levels of chlorine in their bodies. The study goes on to say that this group has a much greater risk of developing colon, rectal and bladder cancer than those who consume unchlorinated water. Healthy Water for a Healthy Life! Filtering and Ionizing your water not only solves this problem, but also offers health benefits such as fresh, radiant skin. The oxidizing effect and bleach in regular tap water can be harsh on skin and hair and many studies have been done that suggest that the chlorine in regular drinking water is linked to all sorts of illnesses, birth-defects, headaches, liver problems, childhood asthma, and many others. A Greenpeace report says that chlorine-based compounds are the most common pollutants found in the Great Lakes. Do You Have Stomach Problems? 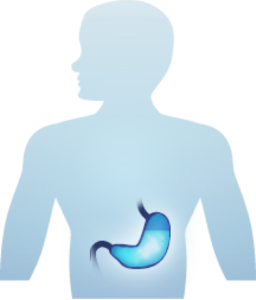 A research study performed by the Voice Institute of New York showed that drinking ionized alkaline water with a pH of at least 8.8 instantly denatures the pepsins associated with reflux disease. The researchers concluded that drinking ionized alkaline water would result in an acid-buffering process that would render the reflux disease inactive. This is good news for those who suffer with chronic digestive issues. Many people believe you can only get antioxidants from food and juice. It is widely known that in order to remain healthy, we should eat the brightly colored foods such as oranges, tomatoes, blueberries and sweet potatoes. It wouldn’t seem like antioxidants could come from plain water and yet an antioxidant in its most literal form is nothing more than a molecule or atom able to impede the oxidation of other molecules. As long as a substance has the ability to deter oxidation, it can act as an antioxidant in the human body. Many studies have shown that antioxidants are uniquely involved in preventing cellular damage and preventing a wide range of diseases, premature aging and other ailments. The scientific community has uncovered some startling mysteries that prove that free radicals can form when oxygen interacts with certain molecules. The danger increases when these free radicals interact with cell membranes or DNA, leading to poor functioning cells that may eventually die. To prevent damage to cells, our bodies have a defense system of antioxidants. The molecules of antioxidants can safely interact with free radicals and stop the chain reaction before any serious harm can be done. The life and death process of cells happens daily. In fact, oxidation is normal and necessary for a healthy body. Once you peel a banana or apple and lay it out on the counter, oxygen interacts with the cells and it begins to turn brown. In the case of rotting fruit, the cells die. If you cut your hand, the same process occurs, however, the human body has the ability to grow new cells and the cut will eventually heal. Our bodies require specific micro-nutrient antioxidants to be able to do this and we cannot manufacture the necessary micro-nutrients; they come from a healthy diet that includes fresh vegetables, fruits, nuts, legumes and whole grains. Today’s toxic environment makes it more important than ever for humans to eat right and live a healthy lifestyle. Unfortunately, many people do not get the proper nutrition or exercise in order for this process to function as it should. This is why drinking ionized alkaline water can make such a difference, especially for those who have a poor diet and/or poor exercise habits. When we exercise we sweat, which detoxifies the body. Therefore, if you are not exercising and sweating regularly you will have a higher degree of toxins built up in your body. The extra hydrating and detoxifying effects of drinking micro-clustered ionized alkaline water can go a long way in substituting the detoxifying effects of regular sweating from exercise. 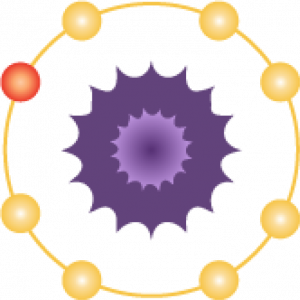 The term “free radicals” is commonly used. 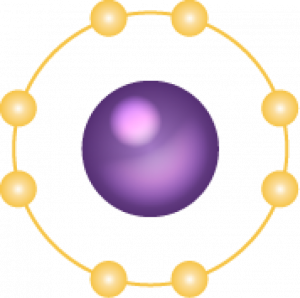 They are referred to as “free” because they have a missing electron, which causes them to go on the hunt to pair with another molecule. 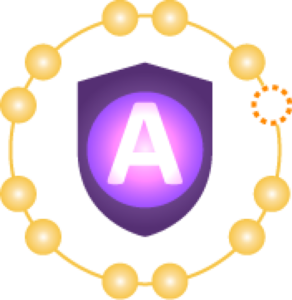 In their relentless search, free radicals can damage cells and DNA by taking electrons from them, which leaves the door open for disease and premature aging to occur. Ionized water is negatively charged, therefore it offers the free radicals a viable option. The ionized water acts as a donor, offering the free radical the electrons that it has been searching for, from the water. An Oxidation Reduction Potential (ORP) meter can measure the charge of water. The lower the number, the more antioxidants there are to fight the free radicals. Most tap water and bottled water measures from 250 to 400 on the oxidizing side. Ionized water has a negative ORP and is high in the trillions of antioxidants. It has an antioxidant affect that accepts and/or donates electrons to reduce the effects of free radicals. 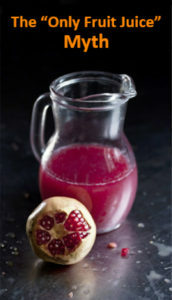 or pomegranate juice, depending on how low the –ORP setting is. Anion Ionizer Inc. offers high quality water ionizers that are easy and safe to use. These machines are precision engineered to perform for many years with little or no maintenance. They provide safe, reliable service. Our goal is to educate consumers and help them make better lifestyle choices. Pure, clean alkaline ionized water is a huge step in that direction. It offers numerous benefits from softer, younger-looking skin to more energy, libido and pep in your step, to disease prevention to simply living longer and healthier!